Looking for private in-home or in-studio Oboe lessons? Our Baltimore teachers are ready to get you started. Find your teacher today! I teach beginner oboe. I can help students learn to read music, play with good tone and technique, learn fingerings, and play from a book or school band music. Bonnie was perfect for my Autistic granddaughter! Her set up at her home is just right and location was easy to find. My granddaughter enjoyed it and learned in the first lesson alot. Bonnie was great! She was positive and encouraging to my five year old daughter. This instrument may sound like a duck at first but with a little instruction and practice can be a beautiful instrument. This is also great if you are looking for a scholarship to either high school or college. To become an oboist, it is important to not only learn the music, but to put a little bit of yourself into every note you play. Playing such a unique and beautiful instrument like the oboe is a joy that I look forward to experiencing with each of my students. Every oboe lesson is customized to the individual's desires and needs. 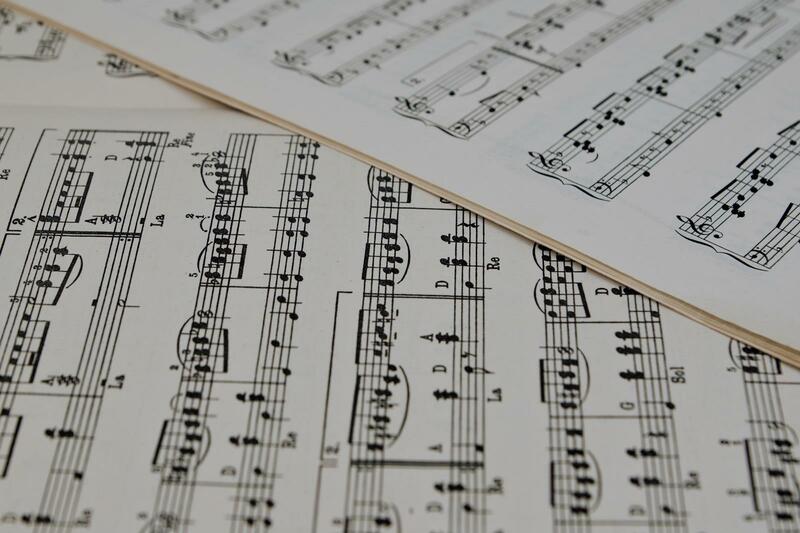 Throughout lessons, we will work on basic fundamentals, repertoire, and musicianship. With over 6 years of teaching experience, I am confident that you will be playing in no time! I also specialize in reed-making, and love helping students with their reeds, as well as sell personalized reeds. The average cost of 60-minute oboe lessons in Baltimore is $40. While the exact cost will vary depending on the teacher, type of lesson, and your location, you should expect to spend anywhere between $40 and $40 per hour. For the best experience, we typically recommend 60-minute oboe lessons. However, students looking for a more affordable option may want to consider a shorter lesson length of 45 or 30 minutes. On average, 45-minute oboe lessons are 25% less expensive at $30, and 30-minute lessons cost 50% less at $20. Curious how much oboe lessons cost in your area? Do a quick search to get local prices for the best oboe teachers near Baltimore.